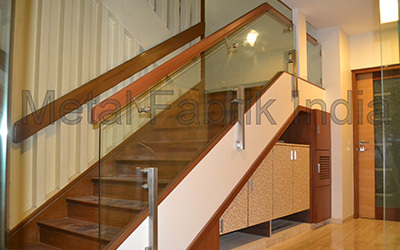 Metal Fabrik India is based in Goa (India), the land of Sun, Sand and Sea, from where we manufacture and export our products. 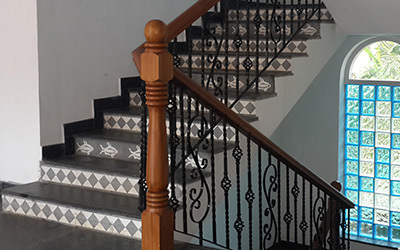 Using the latest hi-tech German technology, the Metal Fabrik range of products are carefully designed and manufactured, so they don't have just stunning good looks, they are also sturdy, all weather-proof and long lasting. 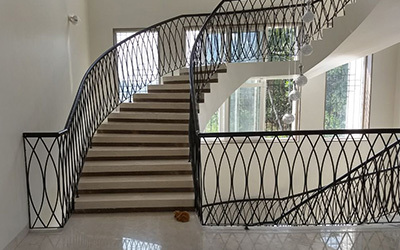 We specialise in gates, grills and staircase railings of which we have a wide range of styles and designs in our catalogue. 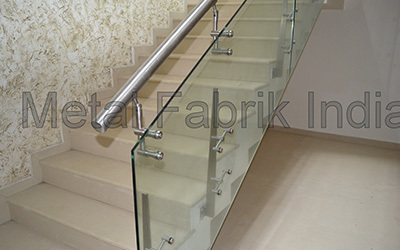 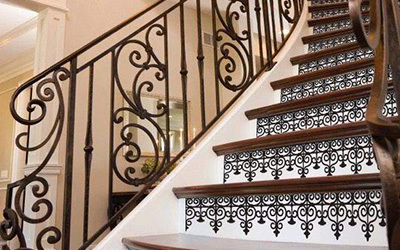 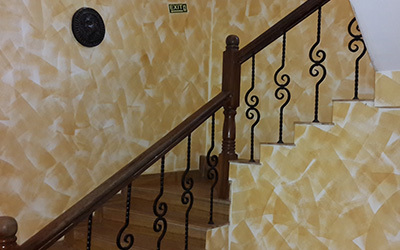 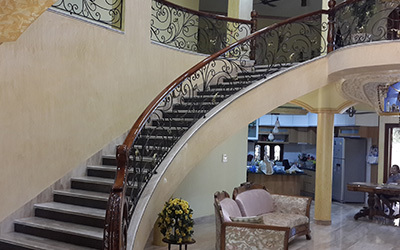 This classic range of ornamental Grills, Gates, Staircases, Balcony Railings, Balustrades, Partitions, are manufactured in wrought iron and brass. 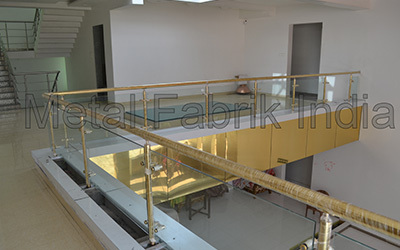 No wonder then, that Metal Fabrik is a leader in the manufacture of wrought iron products in India, and is being noticed by discerning customers world over. 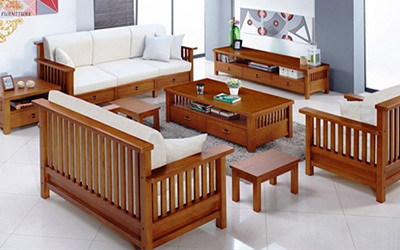 You can see our furniture for yourselves by visiting one of our three showrooms in Panaji and Margao in Goa and in Kolhapur in Maharashtra. 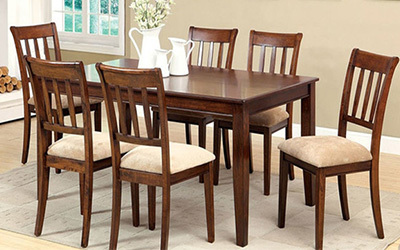 There you will also find an attractive, unique selection of other decor items for your dream home. 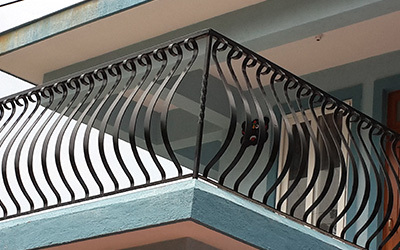 Our fully integrated metal process and fabrication services enable us to offer a complete metal solution from raw material. 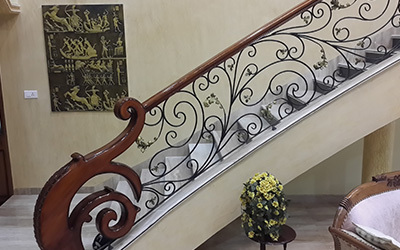 Copyright @ 2016. 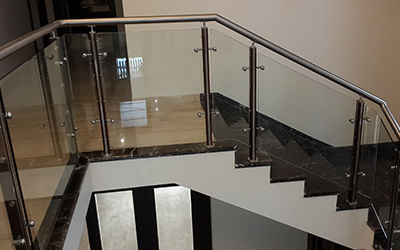 Designed & Developed by Stallion.